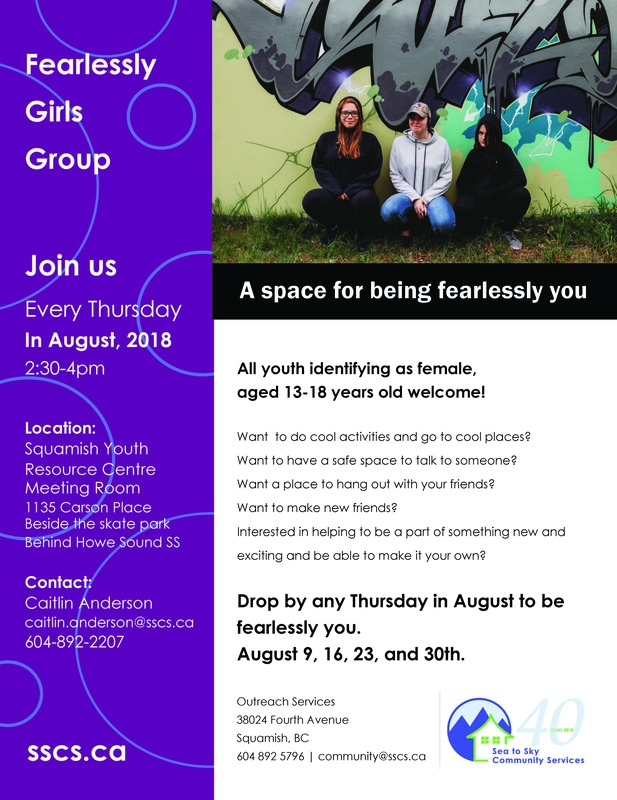 All youth identifying as female aged 13 to 18 years old welcome. This is a group for youth to come hang out, be with others similar to themselves, make new friends, participate in fun games and activities. This group will be a pilot project for groups to come!